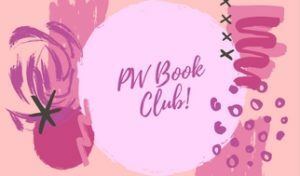 Ordinary People Can Change the World. 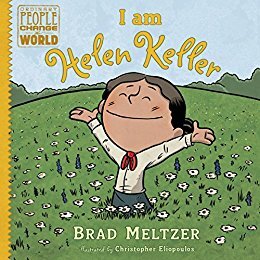 Brad Meltzer tells the story of Helen Keller in a way that helps both children and adults learn how despite the odds working against us, we can become anyone we want to be. Setbacks and challenges only mean we have to work harder at pushing forward to make the world a better place. An incredible story that teaches us that despite the diversity, we can change the world.